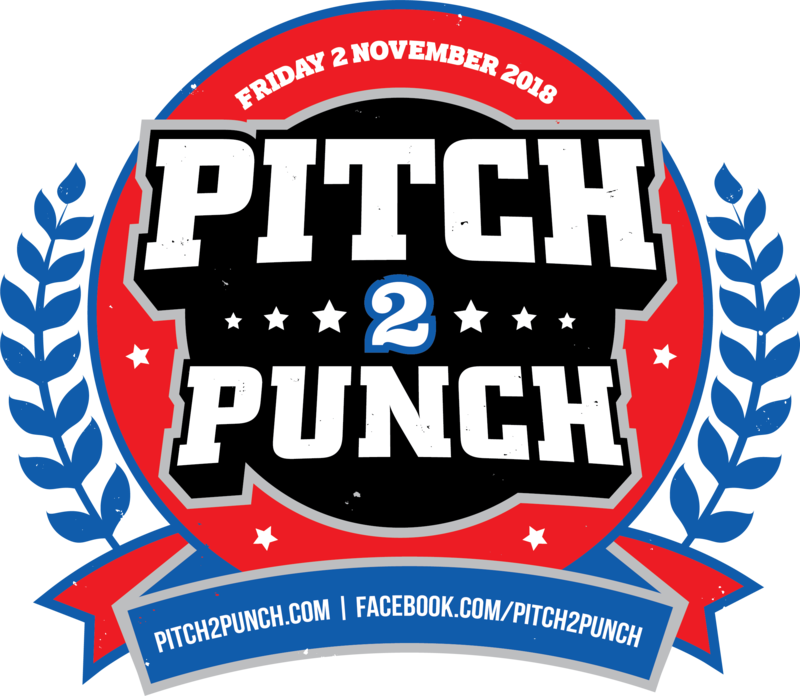 The much-anticipated media and marketing industry event of the year, Pitch2Punch, is set to return in 2018! Events, PR and experiential agency Kreate have stepped into the ring and will be putting on the industry night of nights on the 2nd November 2018. Kreate’s owners Dylan Reed and Rich Jones will be taking over organisational duties from Pitch2Punch’s creator, Shambles Communications’ Gareth Eden-Styche, who will remain closed in their corner to enable a smooth transition. The organisers are now putting the call out for participants from across Sydney’s media, marketing and advertising industries to pick up the gloves and sign up for 2018’s Pitch2Punch – a challenging 11-week program of intensive boxing training culminating in a 3-round amateur boxing bout at a prestigious black-tie gala event. Training, hosted by Bondi Junction’s premium Muay Thai and boxing gym 8Limbs, will kick off in August and this year’s charity gala will take place on the 2nd November 2018 at the Westin Sydney. Over the last five years Pitch2Punch has raised over $80,000 to help fight anxiety and depression in support of mental health charities and entertained over 3,000 guests. An exciting charity partnership for 2018 will be announced soon.